Interested in eLearning or learning management systems, but don’t know that solution is best for your business? CircleBC can help you select the right option, either custom or off the shelf. We can also assist you with integrating the solution into your business, we have used it for staff inductions and training, change management, for risk and compliance, or as a tool to communicate with staff. Let CircleBC help structure a solution for your needs. 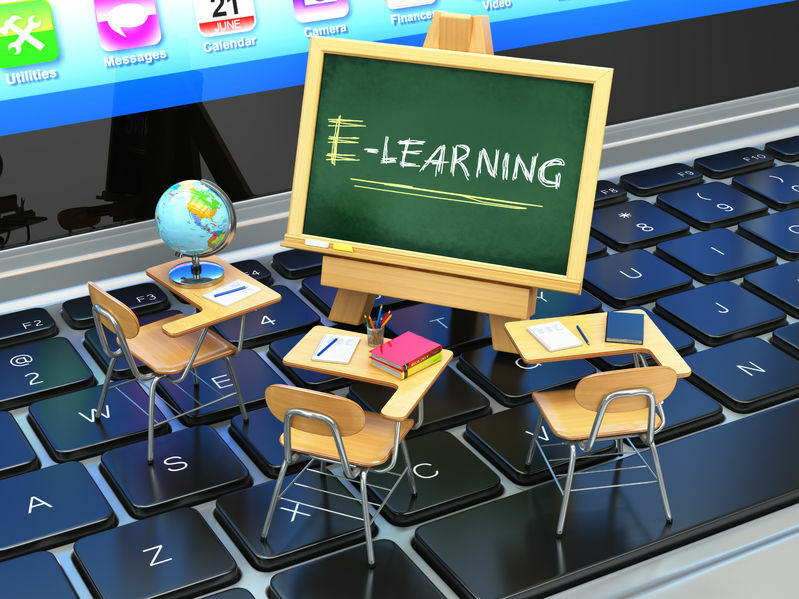 Learning Management Systems (LMS) and eLearning portals have been around for years, they are typically used by educational institutions or online training providers to share course content, track the progress of students and in most cases provide a quiz or examination at the end of the course or module as a final assessment or to confirm that the student has grasped the material along the way. In the business world proper utilisation of eLearning Systems or online portals to share content with staff has so much potential, that up to this point has gone unrealised by many organisations. The ability to provide training that is online, always available, interactive and that you can track in real time, without consuming the time of your key staff to provide the training are the key benefits of using an eLearning or Learning Management System to provide staff training. Multiple offices spread across the state, country or the world? Have a large number of staff that work from home or remotely? Have a high turnover of staff or contractors? Need to provide regular inductions with similar material each time which is bogging down your HR Department? Do your staff need ongoing training in order to comply with legal or regulatory requirements? Is onsite training having a negative impact on the productivity of your staff? Is your IT team swamped with training requirements whenever a new business process, application or system is deployed? Does your helpdesk get smashed whenever a new system or process gets pushed out to the business? Is change management an ongoing struggle and don’t have processes in place to broadcast content to your staff? If you answered yes to any of the above points, utilising technology for staff training could make a lot of sense and your return on investment could be realised just through freeing up your IT, HR or admin staff to continue their normal business functions. Once the course material has been prepared, repetitive training especially for inductions, or education on how to use certain applications or perform business functions, can all be conducted via the learning management system, meaning that this process can now be automated and not consume time for your trainers. Front line staff such as IT, HR or Admin are not spending significant contact hours preparing, organising and facilitating training sessions for staff, automatically reducing a significant overhead for the business. Staff that require training are able to do it remotely or have the flexibility to do the training when it is convenient, versus having a set time to do it, or having to travel into the office specifically for the training. Travelling for meetings or training can be very unproductive for staff that are out on the road a lot. The portal can track logins, attendance and progress, reports can be run to determine which staff have completed the training and users that haven’t logged in can be contacted via the portal. Quizzes can be structured to track staff engagement, by having a short quiz between modules to ensure that your staff are grasping the course material and have actually red and understood each section. The results can be further used to optimise and improve the content for future staff or training. Provides a structured platform to manage users for compliance and reporting purposes and also a platform to manage training content across your entire business. 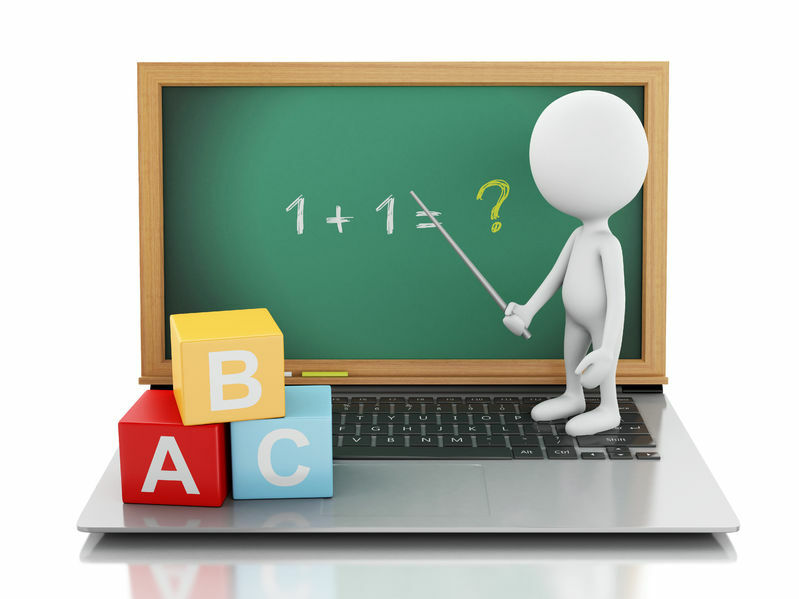 eLearning and Learning Management Systems are not rocket science, the technology is proven, tried and tested, therefore whether you utilise your internal technical staff to deploy an eLearning system or you engage a third party to manage the platform is a matter of preference and availability of resources. You have the option of creating the content yourself or getting external assistance, ultimately speaking it is a matter of working out how the technology can benefit your company and moving in that direction. Once you work out that there is an easier way to manage your staff training and that an eLearning portal or Learning Management system can help facilitate that process, that is half the battle. So how does it work and what are the next steps? We organise an initial meeting to determine your requirements and what content you need to share with your staff. We organise a demo to showcase the platform and how it works. We determine how you would like to use the platform, if you would like to leverage off our infrastructure OR if you would like a standalone system, with your own branding on your own infrastructure. We determine how hands on your staff would like to be in administering the platform. If not at all, CircleBC can administer the entire platform on your behalf. If you still aren’t sure how an eLearning portal can assist your business, feel free to get in contact with us for an obligation free consultation.